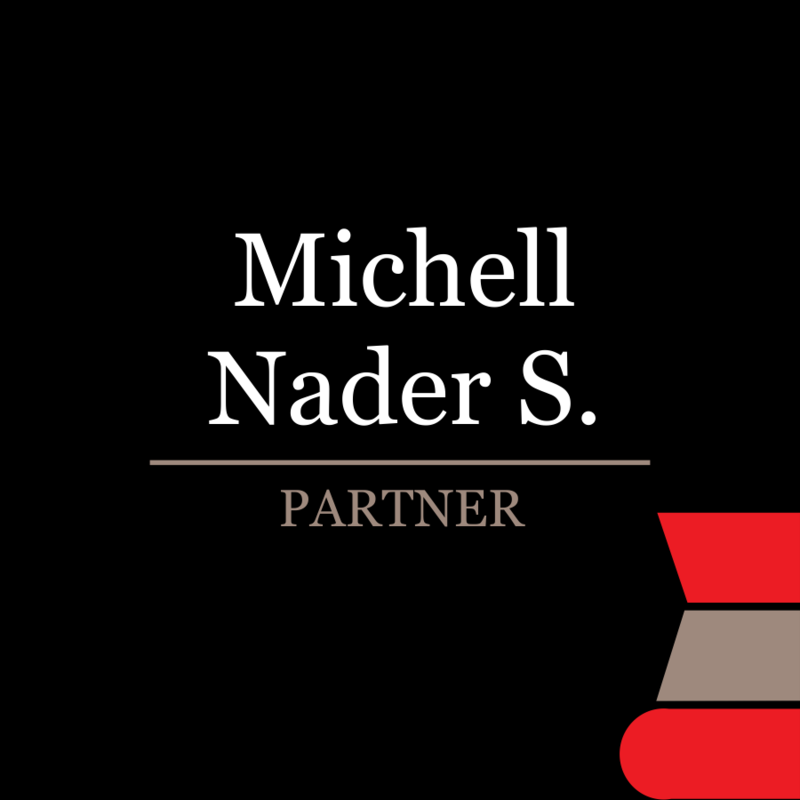 Luciano is a partner of Nader, Hayaux & Goebel since 2016. 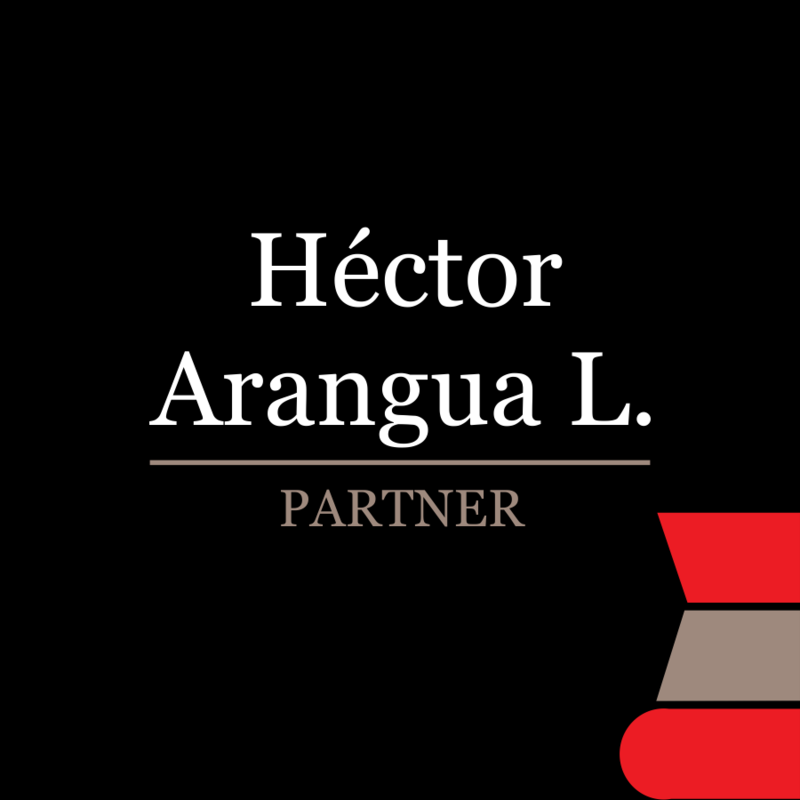 Luciano has more than 15 years’ experience in representing foreign and national clients in the corporate and financial practices, with specialization in banking and finance, insurance and reinsurance, M&A, real estate, structured finance, workouts and insolvency, financial regulatory and compliance. 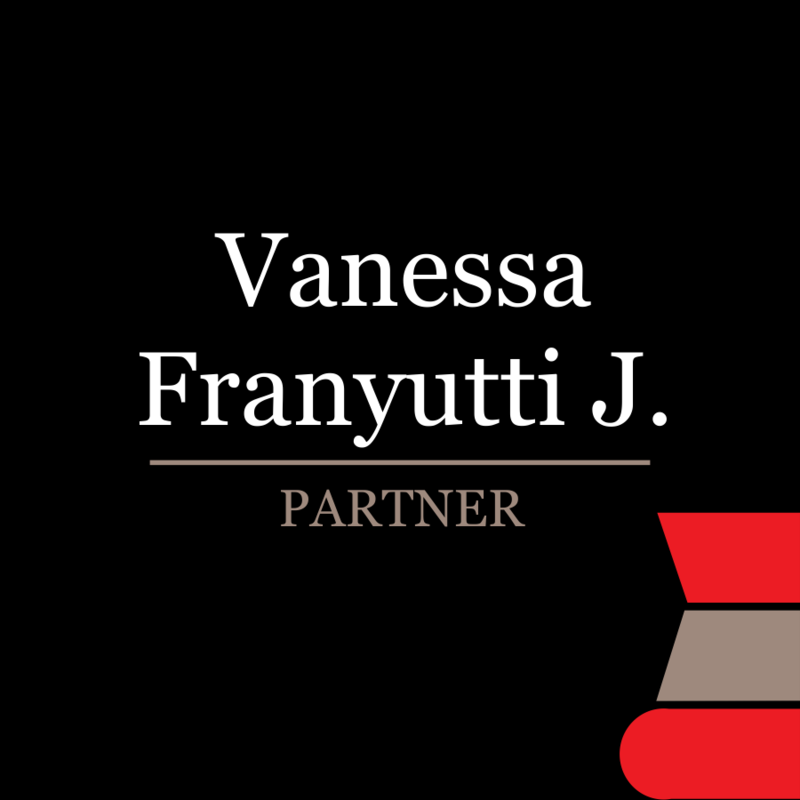 On regulatory matters, Luciano has focused his practice in financial regulatory, anti-money laundering, antibribery and data protection regulation. 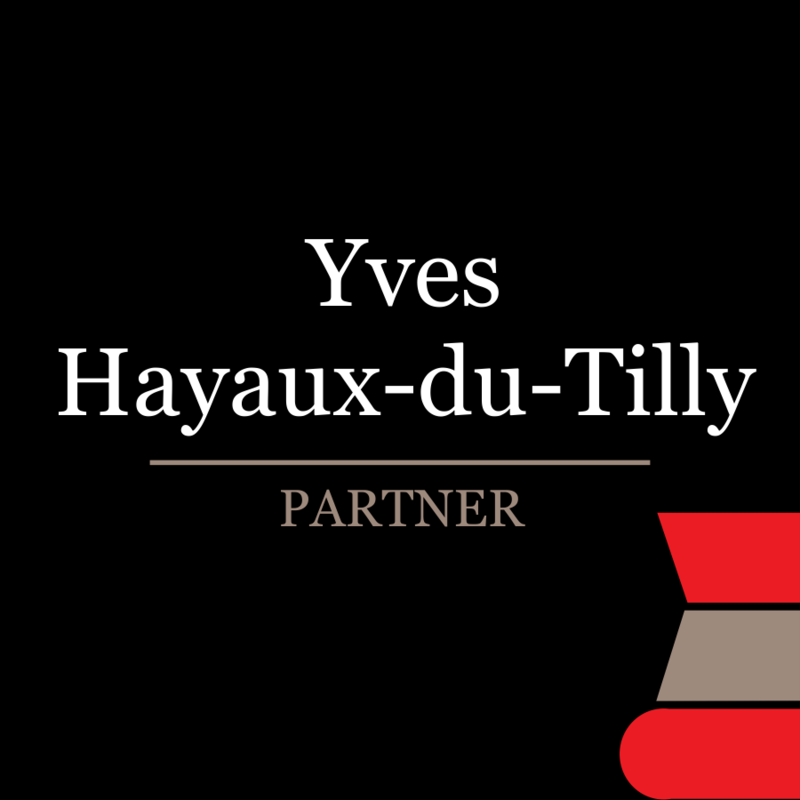 He also acts as independent member and secretary of board of directors of various insurance companies. 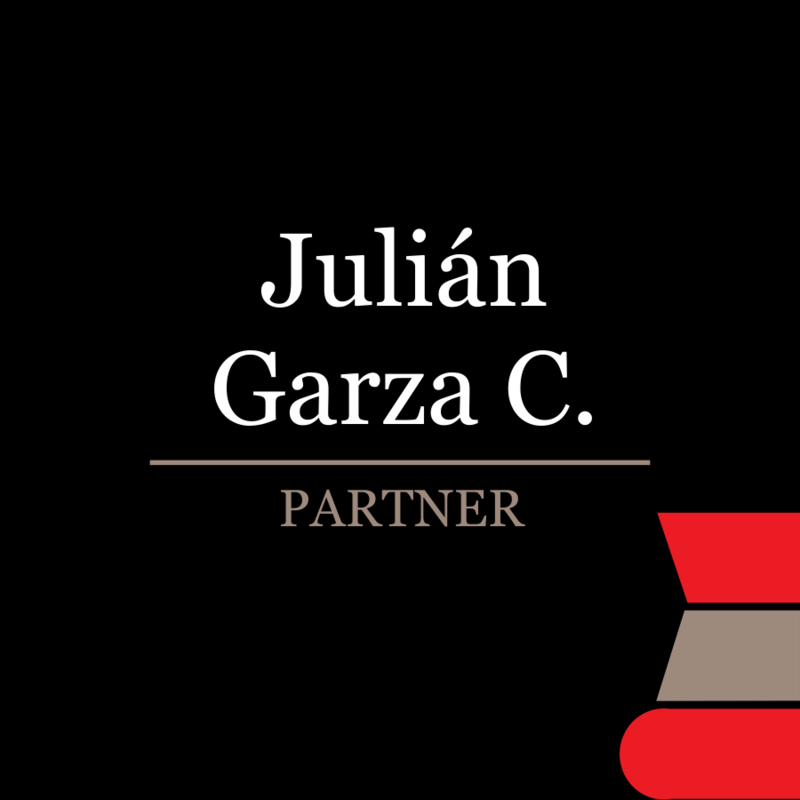 Luciano obtained his law degree from Universidad Iberoamericana and his LLM from the Universiteit Erasmus Rotterdam. 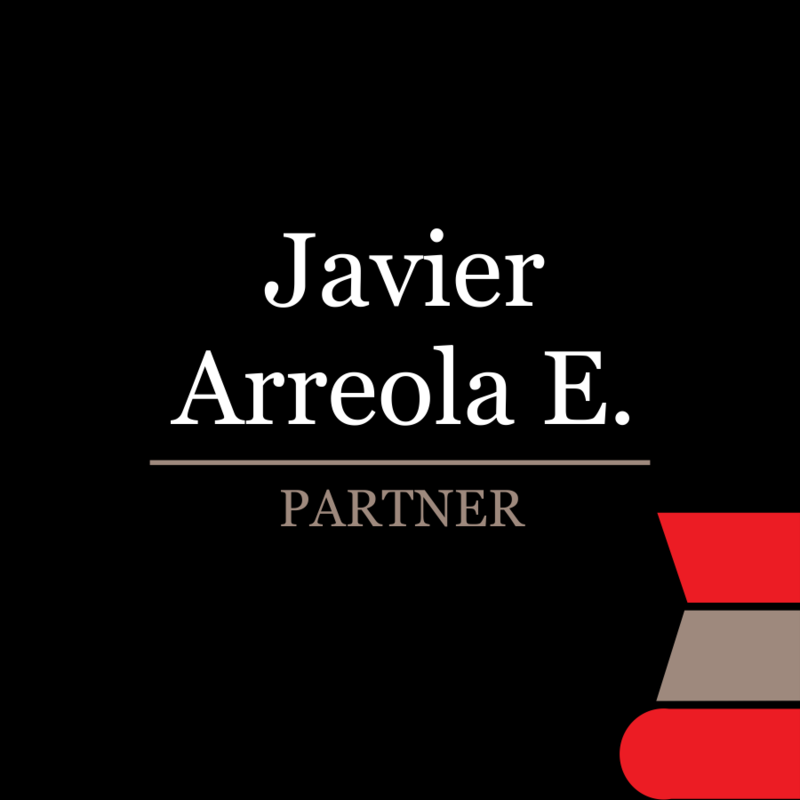 In addition to his Mexican practice, Luciano worked as a foreign associate in Chicago in the banking and finance practice of Mayer Brown LLP. 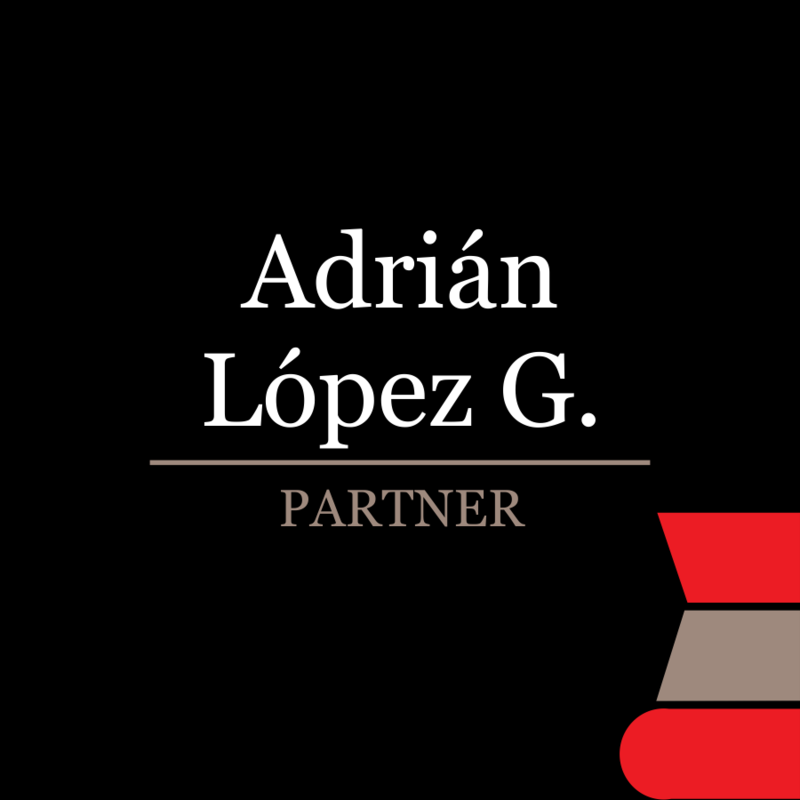 Luciano is an active member of the Mexican Chapter of AIDA (AMEDESEF) and of the National Association of Company Lawyers (ANADE). 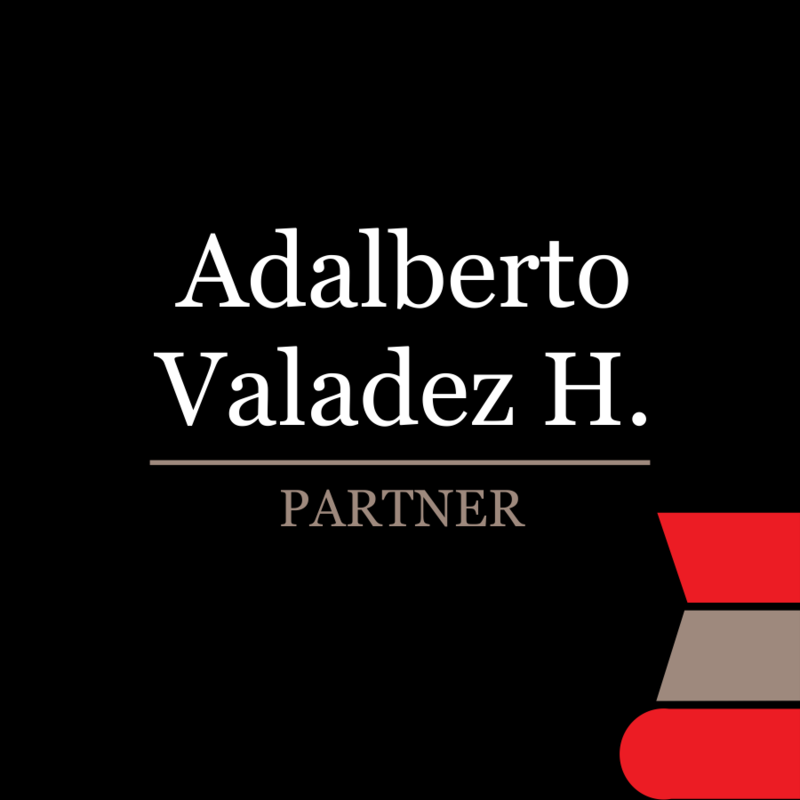 He is also lecturer at the Postgraduate Program on Insurance Law at the University Escuela Libre de Derecho. 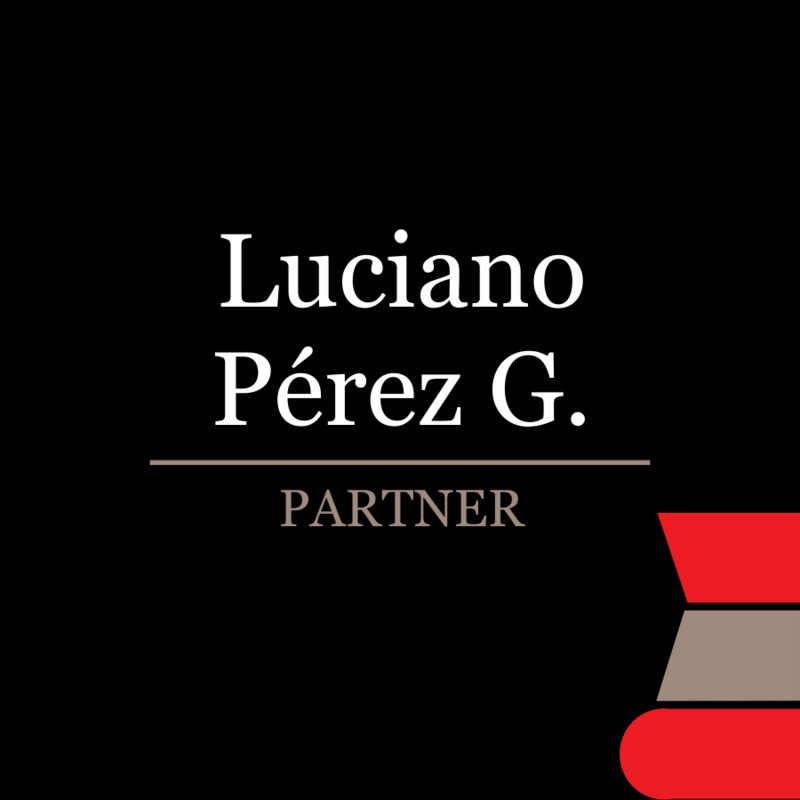 As an Associate, Luciano was ranked multiple years as an “Associate to Watch” and currently is ranked as “Up and Coming” for Insurance and Corporate/M&A by Chambers & Partners Latin America. 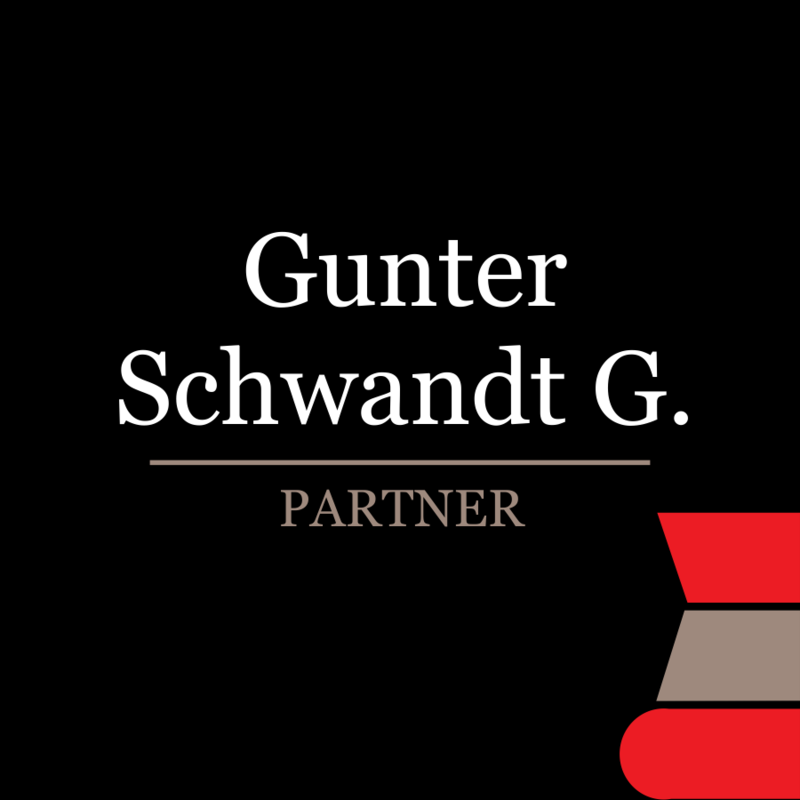 Represented Assurant as Mexican co-counsel in the due diligence and acquisition of The Warranty Group and represents Assurant in securing the necessary regulatory approvals in Mexico to complete such acquisition. 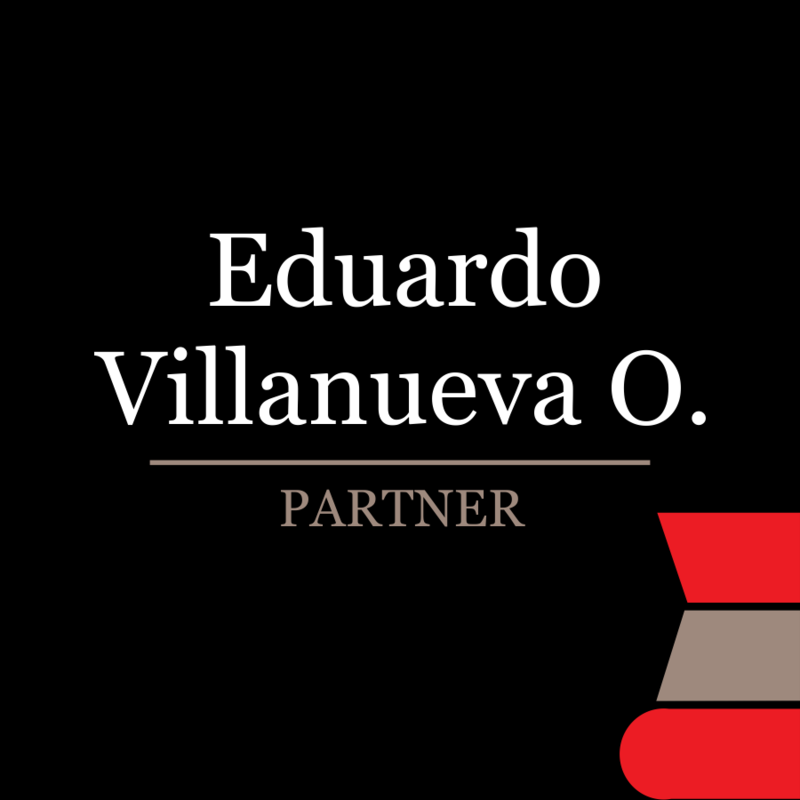 Represented Laureate in establishing a Mexican insurance broker. 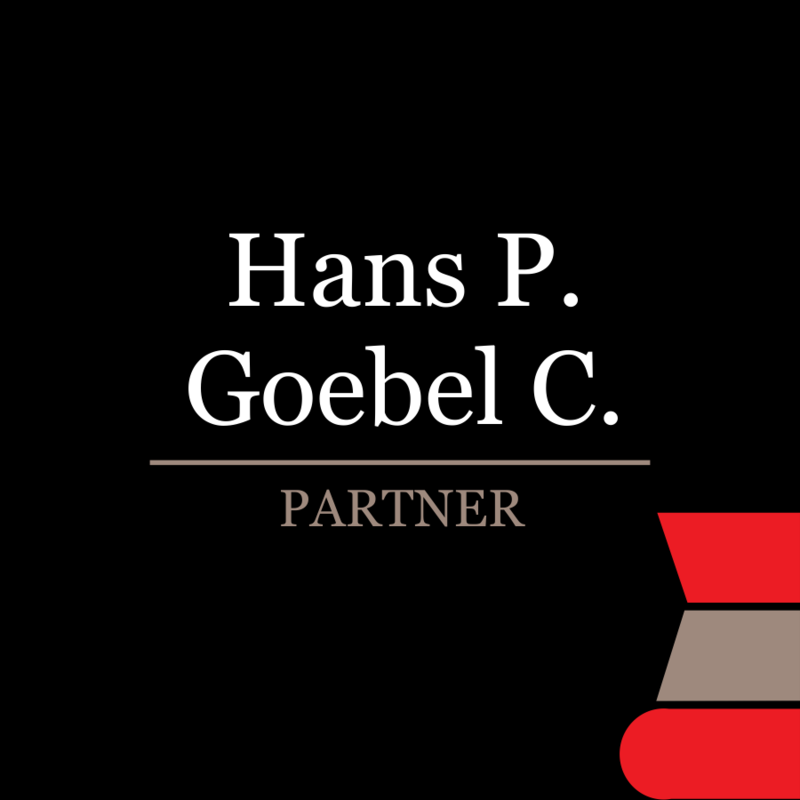 Acted as international counsel of Henkel in the acquisition of Nattura Group, headquartered in Guadalajara, Mexico, with companies located in Colombia, Mexico, Spain and the United States of America. 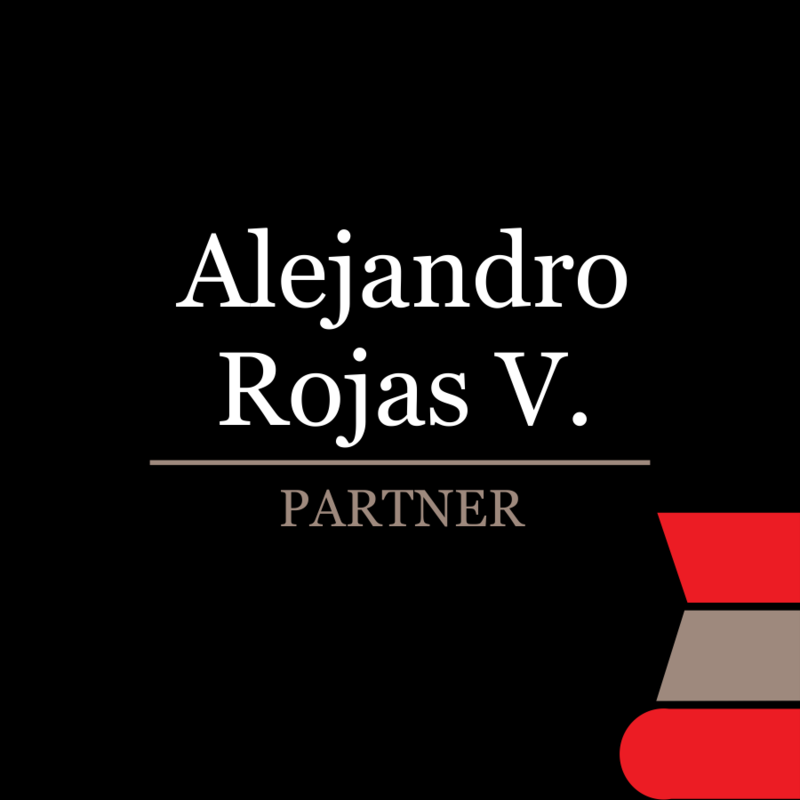 Advised private equity firm AIP in the acquisition of the Mexican entities Moly-Cop México and Servicios Moly-Cop, which form part of the Moly-Cop Division of Arrium. 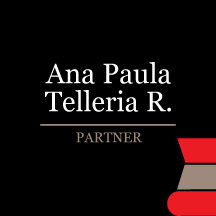 Moly-Cop is the largest supplier of forged steel grinding media by sales volumes and the largest supplier globally by production capacity, including Mexico. 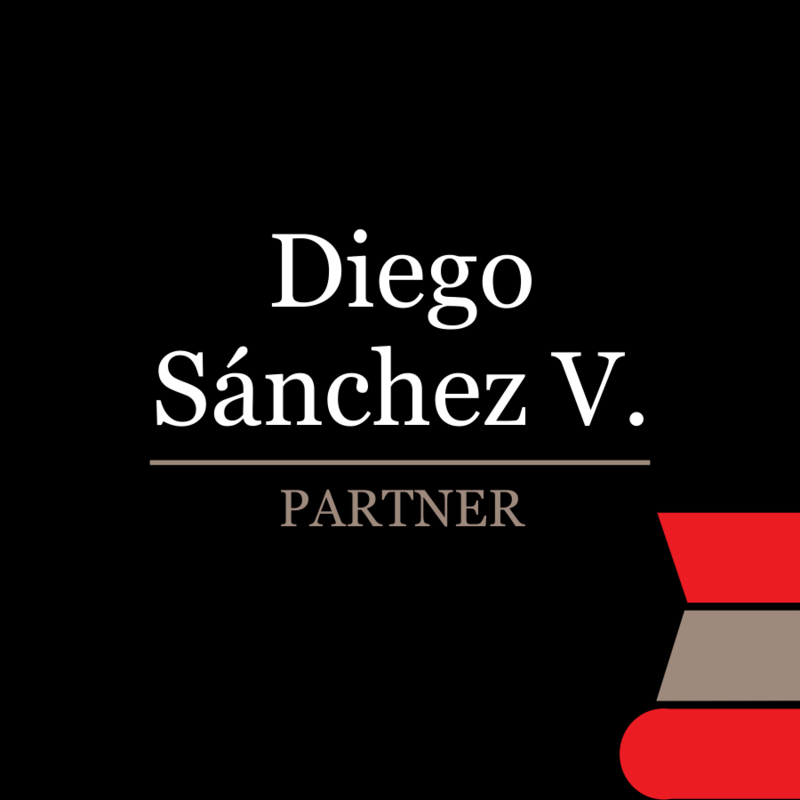 Advising Assurant in its investment in Iké Grupo Empresarial. 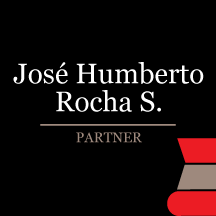 Represented Grupo Nacional Provincial in the negotiations and execution of a strategic partnership agreement with Sompo Canopius to develop new business and insurance products for the Mexican market through a participation in the underwriting results of syndicate 4444, and represented Grupo Nacional Provincial to secure the authorization from the National Insurance and Bonding Commission to indirectly invest in the capital stock of a corporate member and from Lloyd’s for that corporate member to participate in Syndicate 4444.